The Roma game was a different kind of struggle, a relative one of course, since the team keep marching at a record pace, compared to the previous two fixtures. The squad came out very aggressively, trying to take advantage of the opponents’ recent difficulties, and deservedly got the lead late in the first half. However, Robin Olsen kept the Giallorossi in the game, denying a pair of clear-cut chances, and then the enemies attacked with great vigour in the second half, forcing the Bianconeri to sit back for long stretches. Luckily, the back-line is in supreme form and did not allow big opportunities despite the intense pressure. It actually looked like one of the matches from the early portion of the season, when we could not put games away, and we have to do a better job exploiting the rare possibilities to counter, especially when Douglas Costa is on the pitch, because those can spare you some troubles. We almost did late, but a VAR review took away the goal. The strength of the adversaries has to taken into consideration and Roma players wanted to get out their recent slump, but also the guys looked a little gassed there. Due to injuries in the midfield and because of the coach’s volition in the attack, we have had shorter rotations thus far and unfortunately some fatigue could creep in when there are short turnarounds between matches. On that front, it will be interesting to see what kind of line-up Massiliano Allegri will trot out on Wednesday. Napoli are fairly distant, but they keep winning and they are not going anywhere, so there is only one way for Juventus and that is forward. The club announced this week that Juan Cuadrado will not undergo knee surgery in the near future, which makes his timetable murkier but shorter. Joao Cancelo is said to be making good progress and he could be back as early as the Supercoppa against Milan on January 13th. 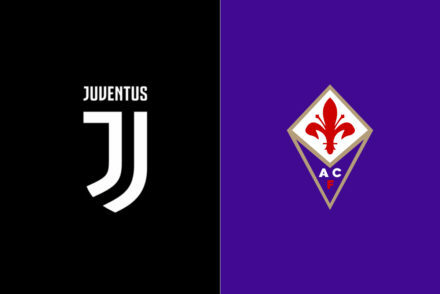 Federico Bernardeschi can not catch a break and he has suffered yet another nagging thigh injury, which will likely keep him out for the next two fixtures. The run of mortal enemies has ended, but there is no shortage of feisty teams in Serie A and Atalanta is surely of them, so it will be another game that requires maximum effort. Cristiano Ronaldo is headed for his first rest day of the season, with Douglas Costa in at left winger. He has looked good in limited minutes, but obviously the whole trident will have to step up in the scoring department without the Portuguese. Blaise Matuidi will be held out due to the flu, so one between Sami Khedira and Emre Can will start in the midfield. Khedira makes sense if you need more offensive punch. Perhaps they will both end up in the XI, with Miralem Pjanic being spared. Giorgio Chiellini rarely plays three times in a week and there should not be an exception, so he will be out either here or on Saturday. 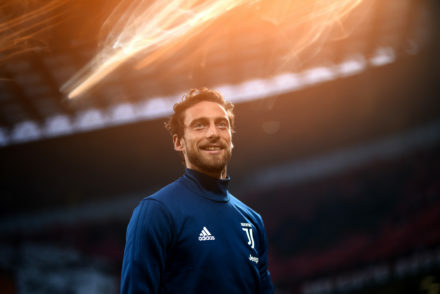 Daniele Rugani is more similar to Leonardo Bonucci, Medhi Benatia to Chiellini, so the back-up chosen will depend on which starter will stay on the bench. 4-3-3: Szczesny; De Sciglio, Benatia, Bonucci, Sandro; Bentancur, Pjanic, Khedira; Dybala, Mandzukic, Costa. Bernardeschi (thigh), Cancelo (knee), Barzagli (quad), Cuadrado (knee), Matuidi (flu). 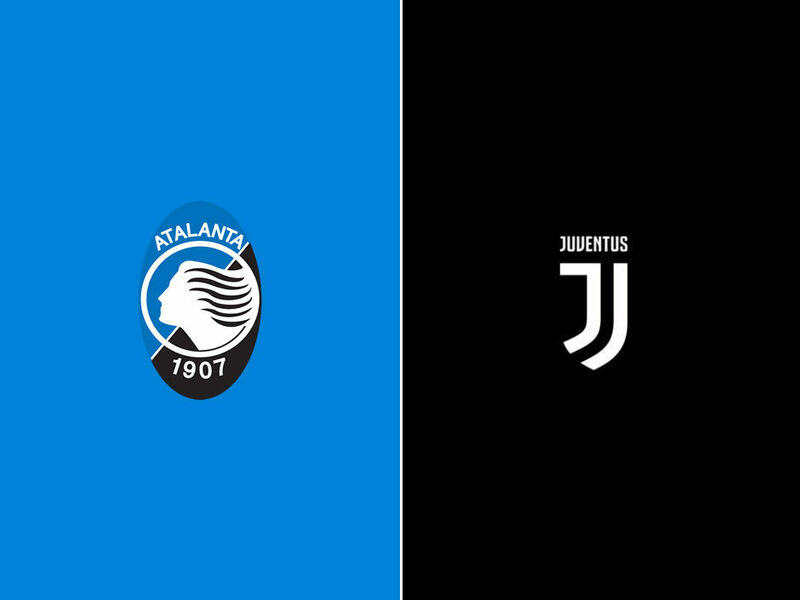 Atalanta had a very weird and disappointing start of the season, as they went through the whole shebang of the Europa League play-offs but lost in the final one versus Copenhagen, which took a toll on their morale for a couple of months. They were also without Josip Ilicic for a couple of months due to a mouth infection and their big-ticket acquisition Duvan Zapata struggled to adapt to Gian Piero Gasperini’s schemes and methods. All factors that combined for a really slow start. 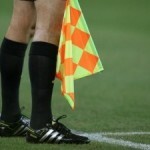 The last two issues got resolved over time and they went on a run in late October/early November, winning four games in a row, then they have been more up and down in the last month, where they have defeated Udinese and Lazio and lost to Empoli, Napoli and Genoa in back-and-forth games. They always seem to get up when facing top teams and always try to play proactively, even though that sometimes could work against them because their high offside trap can be beaten or they can leave too much room to opposing fast-breaks while they try to put together convoluted actions. The work of Gian Piero Gasperini has been commendable in Bergamo, but sometimes this year he has outsmarted himself with odd subs and awkward formations. Still, they are in the running for a Europa League spot, like seemingly half of Serie A, and they have the horses to get it, considering they already did in the past. They lost their linchpins Bryan Cristante, Mattia Caldara and Leonardo Spinazzola compared to last season, but all in all they were prepared and had a decent amount of roster continuity. They had the men in-house to replace the last two, while the attacking midfielder’s production has basically been covered by using a pure striker more and Alejandro Gomez and Ilicic alternating as no.10 to connect the two lines. Gomez has been a little underwhelming so far because the new position forces him to more distant from the goal, but he is an integral part of their plans and he can pull off stunning plays at any moment. Ilicic surged during their winning streak, but then picked up a two-game suspension and did not do much after returning. He is the typical feast-or-famine player and he is pretty moody. Duvan Zapata has been their leader in the last month or so and, as a matter of fact, he has scored their last six goals. His physicality and pace make him uncontainable at times and could be one of those typical “bomber di provincial” that are so frequent in Serie A for a long time if he keeps being so clinical, something that has held him down in the past. José Luis Palomino and Rafael Toloi were both sent off against Genoa, but Gianluca Mancini and Berat Djimsiti have played a lot this year and the drop-off is not that dramatic. Actually, Andrea Masiello is the defender that has had the most errors so far. Since Toloi is an active participant in their build-up, there is a chance a more offensive player, like Timothy Castagne, who is a fullback, is picked to replace him. Marten De Roon had to sub off from the previous game due to a knock on the lower leg and he is iffy to play, even though he avoided a fracture. De Roon and Remo Freuler constitute their engine and they do not have great alternatives there. Mario Pasalic was initially brought in to replace Cristante, but he has not panned out and might be used in a more defensive position in this case, or they can go with the Matteo Pessina or Luca Valzania, two talented youngster, who however do not have much experience in Serie A. They have a very high ceiling because of skills of their attacking trio, and Musa Barrow can be a weapon off the bench with his speed, but they are not the most consistent guys. With their 3-4-1-2, they attack down the flanks a lot and Hans Hateboer and Gosens are both very dynamic and can finish. Their centre-backs are a terror on set pieces. 3-4-1-2: Berisha; Mancini, Djimsiti, Masiello; Hateboer, Pessina, Freuler, Gosens; Gomez; Ilicic, Zapata.